The only thing standing between the people of Israel and the promise of God was a city named Jericho. Strong, well defended walls towered over a people with no army or siege equipment. Yet Israel prevailed through faith in God’s Word! PF spent years working in archaeology in Jericho…in fact he was working there when God spoke to him and changed his life. In this video he shows us how there may be things standing between us and the promise of God. 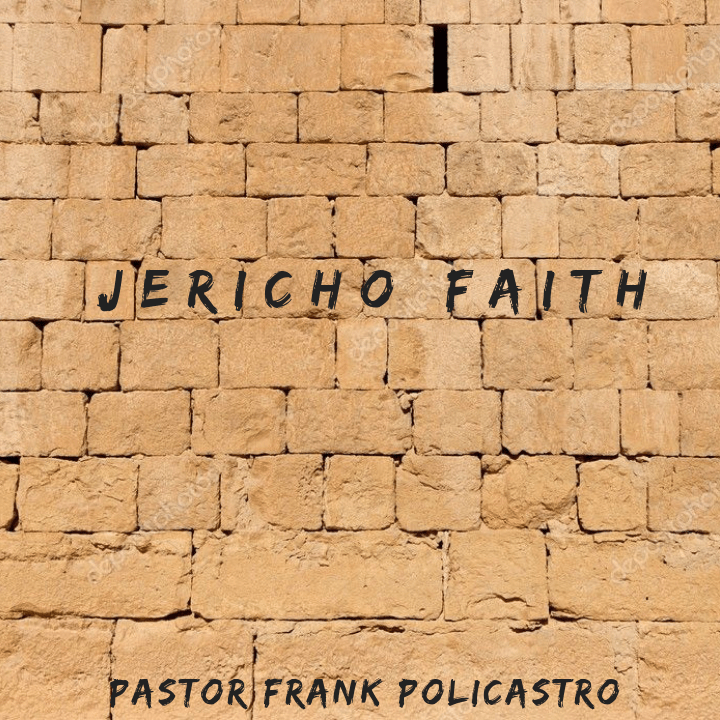 It will take “Jericho Faith” to bring us victory.